There are many different types of security devices. From basic locks to advanced security systems, all of these incorporate the different types of security devices that are available. New York City is one of the largest cities in the world and millions of people call New York City home. With so many people living in such a small space, people look for different types of security to help them feel safer and more secure where they live. 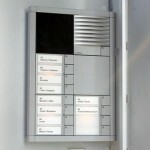 Intercoms are a common security feature and there are many companies that perform intercom repair NYC. There are intercom systems that are installed in homes and in apartment buildings all throughout New York City. These intercom systems serve as a buffer zone between the dwelling and the outside world. No entry is allowed into the dwelling unless a call is made using the intercom system. The intercom will “buzz” visitors in from the outside. If an intercom fails to work properly, an intercom repair NYC can be dispatched out to fix what may be wrong with the intercom system. There are a variety of reasons why an intercom system would be failing to work properly and a locksmith company will be able to determine the root of the cause. It may seem weird that a locksmith would be involved with intercom repairs but the job of a locksmith is much vaster that just dealing with locks. 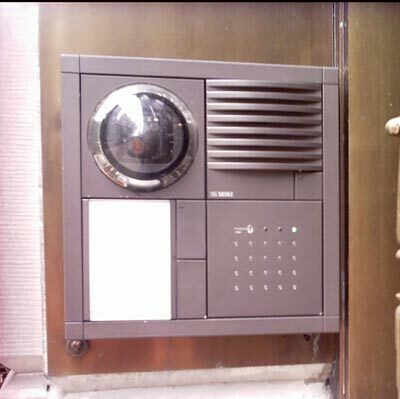 A locksmith also deals with everything to do with security to include intercom systems and intercom repair NYC. A locksmith will have the ability and the knowledge to diagnose what is causing the intercom system to be failing and to determine the proper course of action to fix the intercom. An intercom is a complicated system but a locksmith will have been trained properly. New York City is a large city full of locksmiths and locksmithing companies. A reputable intercom repair NYC company is SOS Locksmith NYC. This company has been in business for over 30 years and knows all when it comes to the field of locksmithing. They can work with locks, locking systems, safes, security systems and intercom systems. SOS Locksmith NYC is backed by the Better Business Bureau and has an A+ rating. 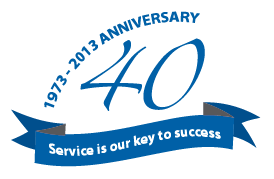 In addition to this rating, SOS Locksmith NYC has countless customers to back up their reputation. They are also centrally located so no client is too far for them to help out.